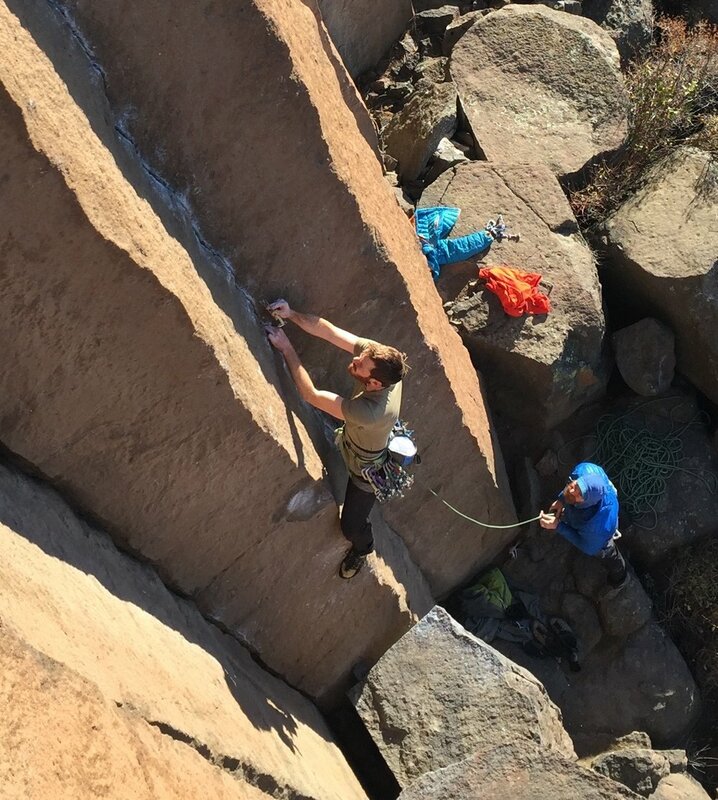 This service is for folks who have figured out the nuts and bolts of climbing, but want to hone their technical systems to perfectly match their abilities and objectives. This could happen in either a single pitch setting (focusing on increased movmement performance) or in a multipitch context (concentrating on increased efficiency in technical systems). 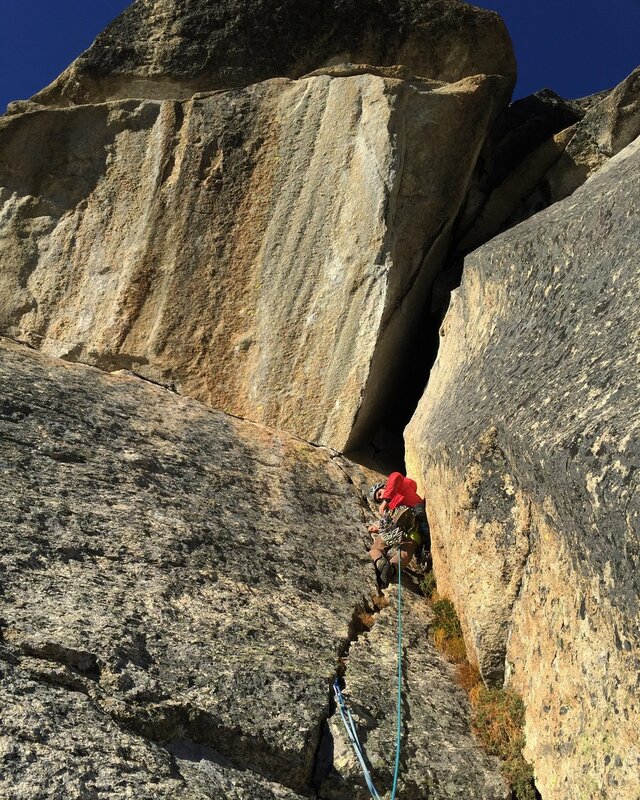 Want to step confidently up to the biggest rocks on the planet? I can help prepare you to manage all of the complexities of extended stays in the vertical realm. 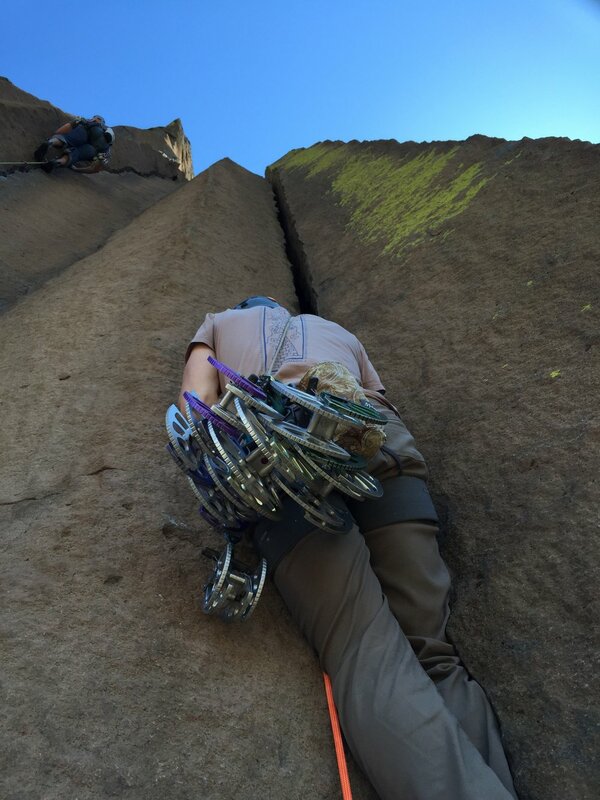 From hauling to station management to tension traverses, pendulums, and lowerouts, I’ve done it all and can give you the tools to ensure your first forays into the bigwall realm go smoothly. 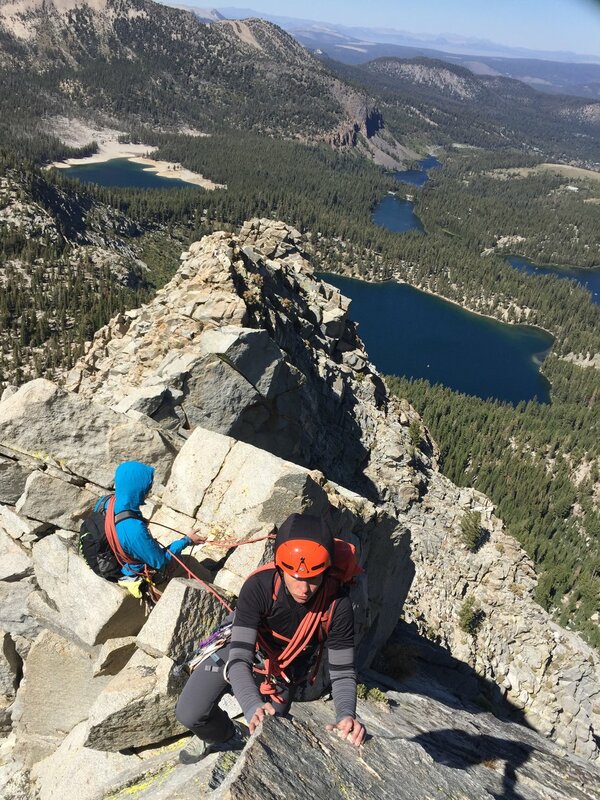 “If you’re not falling, you’re not trying.” While that truism is situationally appropriate, fear of falling (or more accurately failure to assess and understand when falling is okay) is one of the most common weaknesses in the average climber. 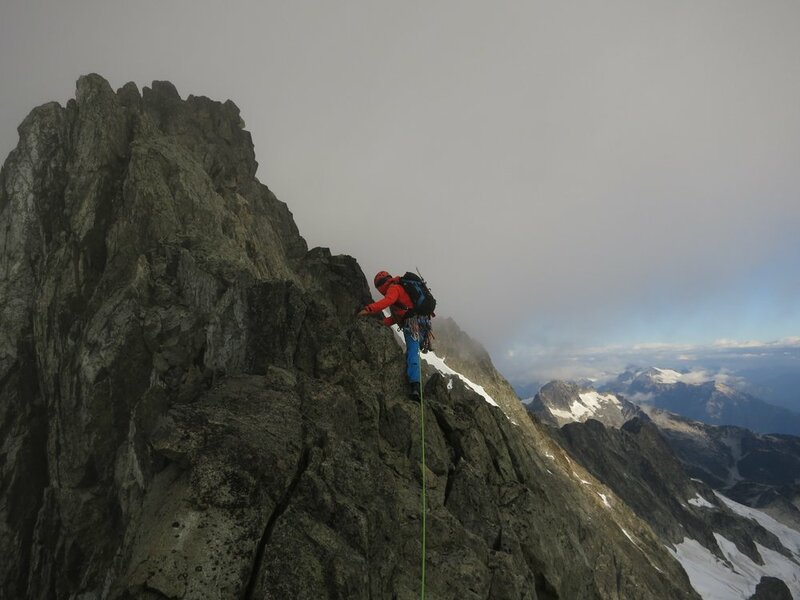 And for good reason; allowing ourselves to fall dramatically increases our exposure to the inherent risks of climbing. Learning the vital skill of falling under the supervision of a seasoned veteran can help you move past this mental block safely and allow you to reap the gains of truly giving your all. There is no substitute for good technique. Few feelings are as satisfying as the ‘click’ you experience when what was the impossible is suddenly transformed into the casual. Putting in enough time truly trying a new style of movement will usually result in gains. Combine that investment with targeted coaching from an expert and progression is a certainty. Want to go big, but are unsure if you’re ready? I’m happy come along for the ride to help give you the push you need to go big on your first major objective. Think of this as a dry run with a partner that can provide on the spot coaching, deal with virtually any scenario that arises, and will happily take over the leads if you hit an unexpected wall. 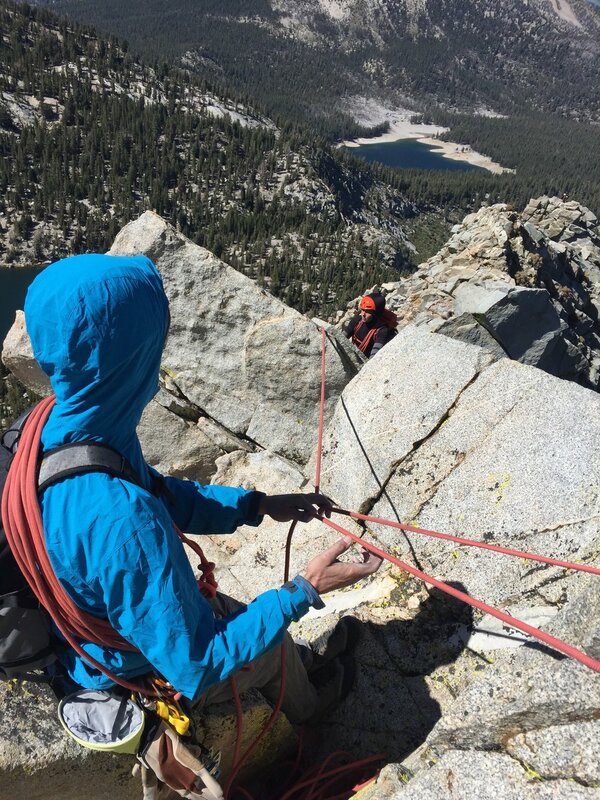 Ideally, with the confidence gained from this, you’ll be empowered to venture into big terrain with a partner as or less skilled than yourself. 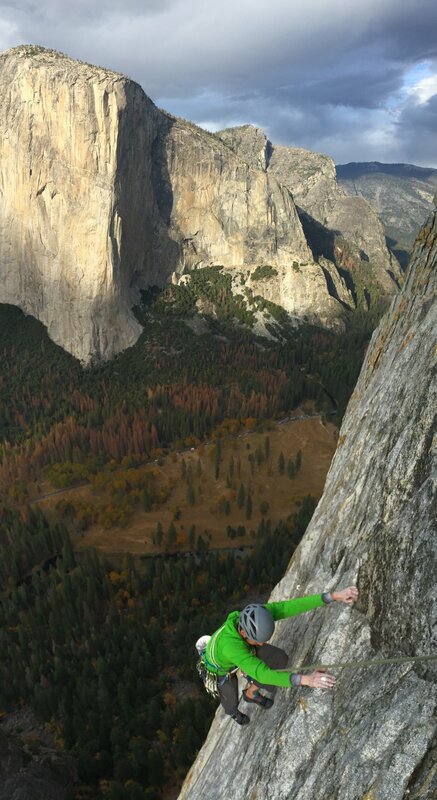 This service is designed for experienced climbers who are unsure of their skill set for one reason or another. Have a big objective in mind, but aren’t sure if you’re ready? I’m happy to spend a day or two with you analyzing your skillset and helping you prepare if needed. Just need someone to climb with? 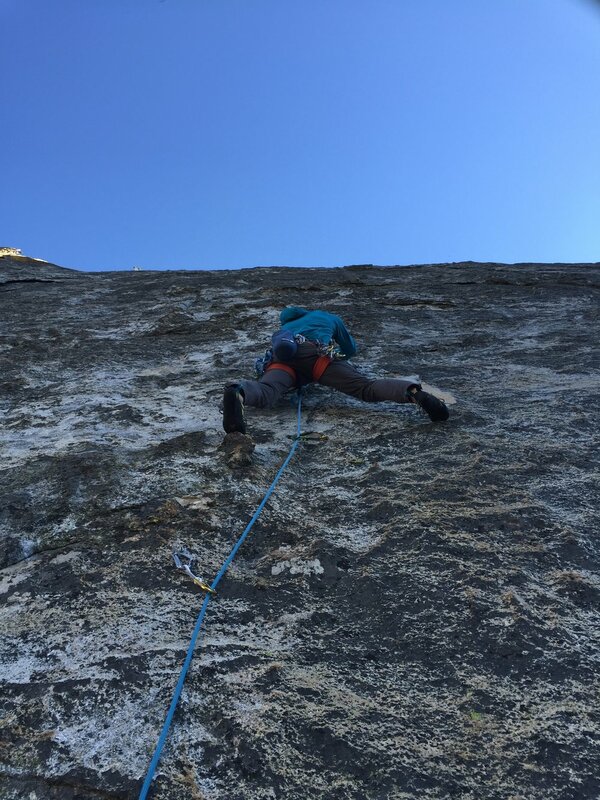 Or to send that one cruxy/scary/awkward/dirty/whatever pitch that’s keeping you from climbing your dream route? I’m happy to help and am open to sharing the leads with experienced partners while doing so. 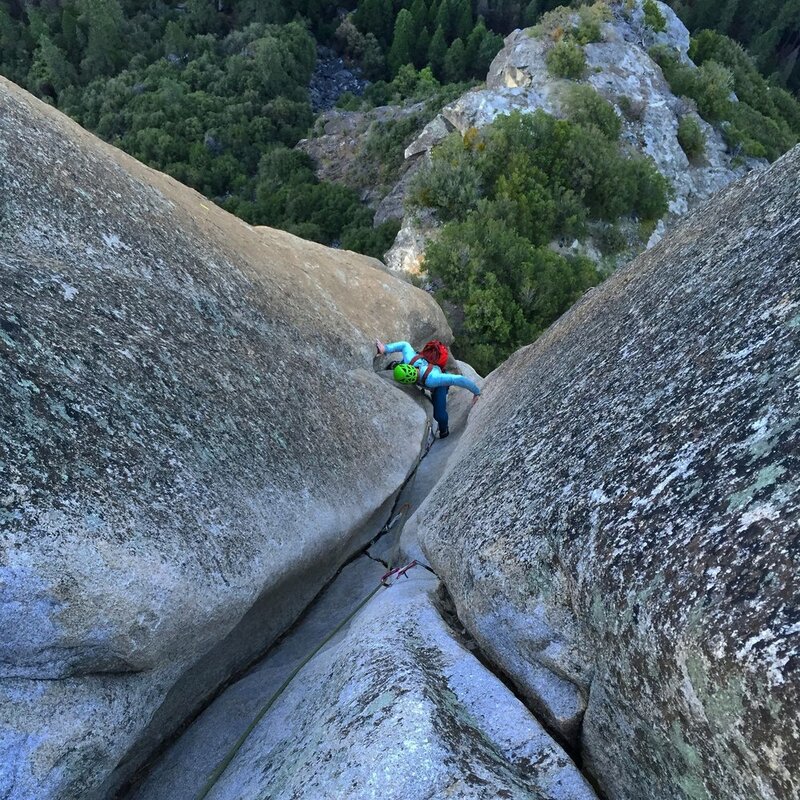 This can happen at the crag in a single pitch environment or off the deck-it’s all about what your goals are. Don’t see the service you want? Get in touch and let me know! I’m happy to meet you at whatever level you’re at to create the climbing experience that’s right for you.